When someone hands over a "youth potion" that promises up to 10 years younger, would you drink it? I know I would. 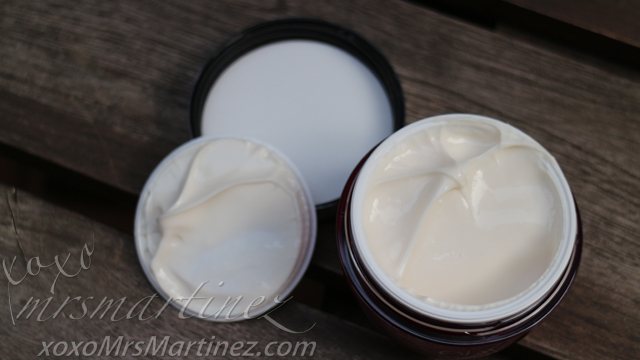 At this day and age, who would not wish to have soft and supple skin that is associated with younger-looking skin? 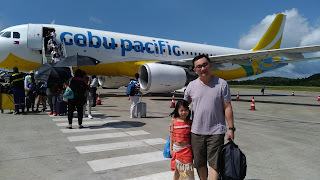 Now that I am in my late 30's, looking young and beautiful without surgery is what I always dream about. Thankfully, this year, Olay brings the latest trend in Asian Skin Care for younger skin-the new Olay Regenerist Miracle Boost Pre-esence. For better regimen results, use it together with the award-winning Regenerist Micro-sculpting Cream. Together, the two products form the new #MiracleDuo. 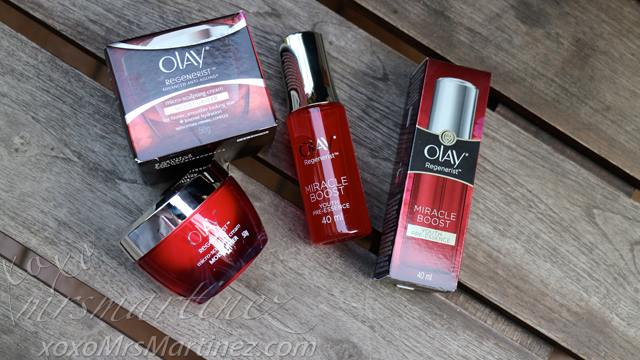 When Olay sent over the new #MiracleDuo, I could not contain my excitement. 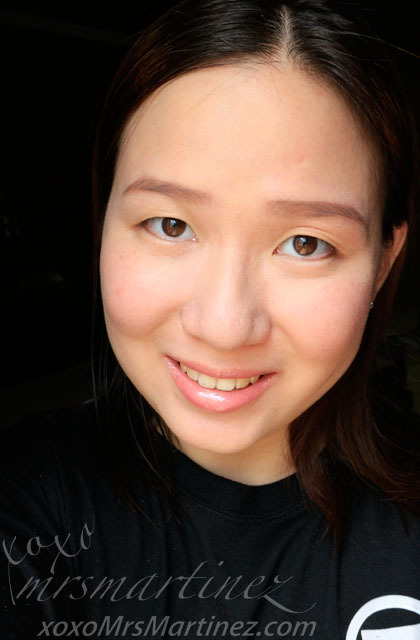 I quickly opened the box and applied the products on my face. I wanted to see the result for myself. To see is to believe, right? 1. 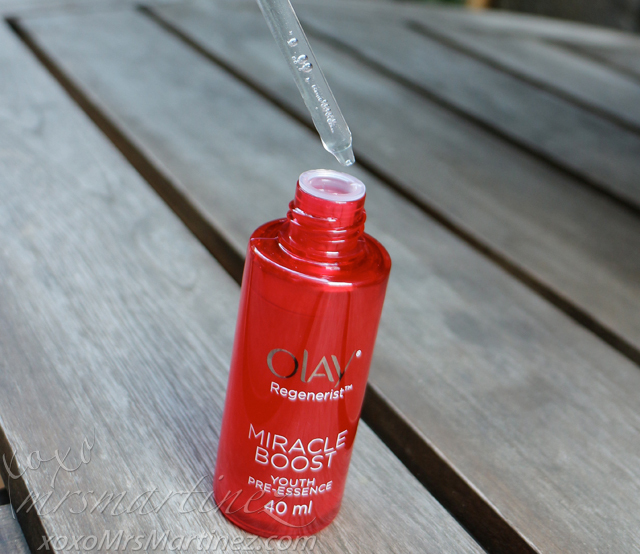 After cleansing your face, unscrew the cap of Olay Regenerist Miracle Boost Pre-essence to automatically draw product onto the dropper. 2. Press the pump button to dispense the product. 3. For best results, apply two pumps per use. 4. 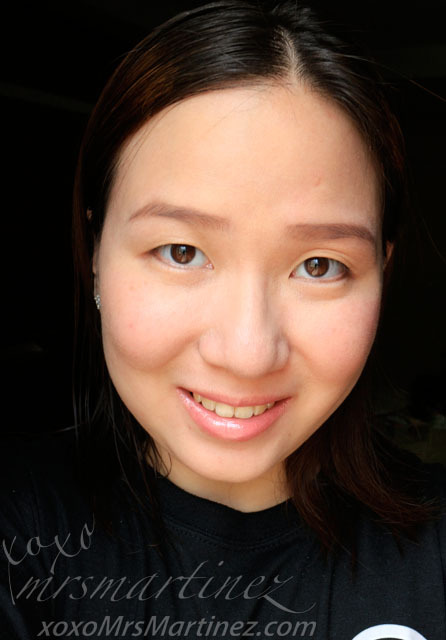 Apply the product on your dry face, avoiding eye and lip area. 5. 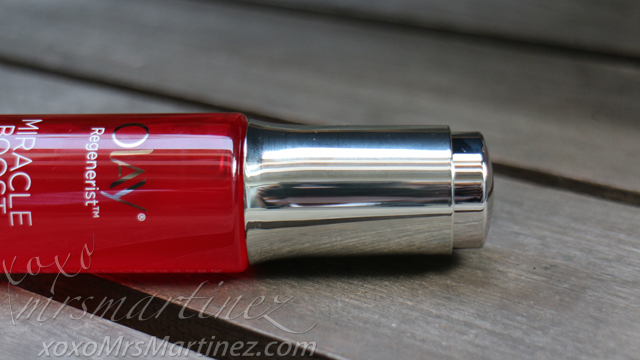 Tighten cap after use. 6. Use 2x a day- morning and night. 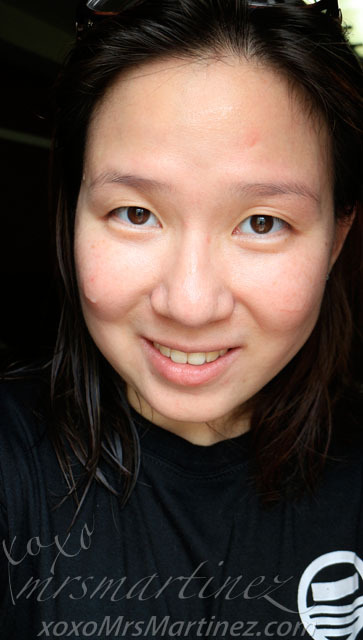 Upon application, my skin absorbed the product in an instant. It prepared my face to absorb the next step of the regimen. It felt light and non-greasy on my face. It has a light floral scent. 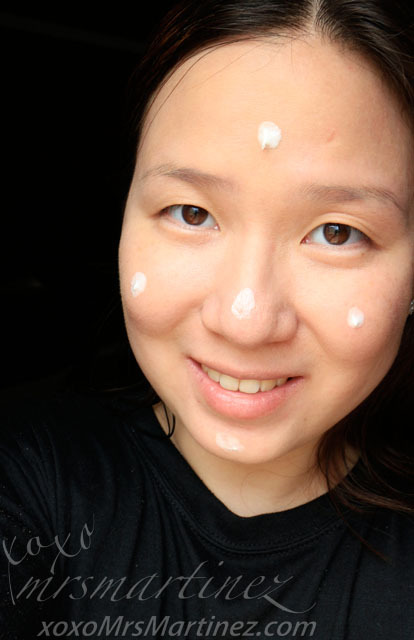 Using the award-winning Olay Regenerist Micro-scuplting Cream is so simple. Simply use your fingertips, massage a small amount on the face and neck in an upward circular motion, focusing on your forehead, cheeks, nose, chin, and along the jawline. Use twice a day-in the morning after bath and before bedtime for best results. 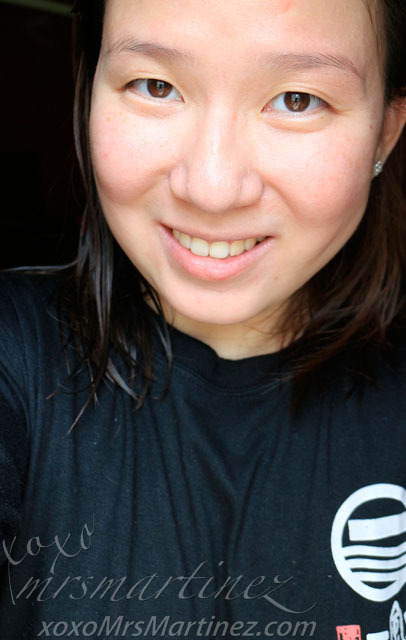 My skin was well-hydrated throughout the day. My skin was so soft touch. Best of all, it works well with my makeup. Oh, I can't wait to finish the whole jar because the #MiracleDuo promises to reverse up to 10 years of fine lines and wrinkles. 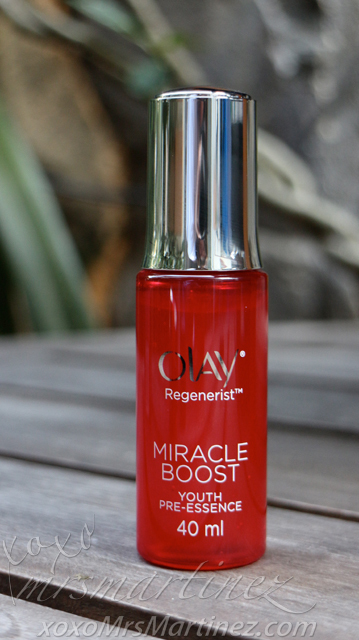 New Olay Regenerist Miracle Boost Youth Pre-Essence (Php 1,399 999) is exclusively available in Lazada starting May 2015. Olay Regenerist Miscrosculpting Cream (Php 1,499) is also available in Lazada, leading drugstores, department stores and supermarkets.